The All Progressives Grand Alliance, APGA, National Chairman, Dr. Victor Oye has said the first son of the late Biafra leader, Dim Chukwuemeka Odumegwu Ojukwu, Emeka Jnr, is “a prodigal son” for defecting to the APC. He also said Emeka’s defection is inconsequential to the re-election of Governor Willie Obiano. Chief Oye said this yesterday when he addressed newsmen, adding that Ojukwu Jnr has the right to belong to any party he desires. Emeka Jnr had on Wednesday said he joined the APC to protect the interest of the Igbo. 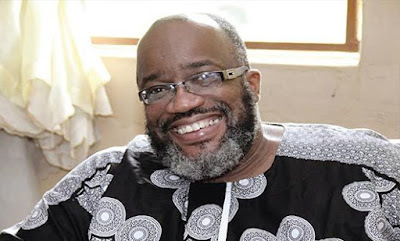 Tthe National Coordinator APGA Media Warriors Forum, Evang Chinedu Obigwe has also described Emeka Ojukwu jnr’s defection to APC as a good riddance to bad rubbish. “His ill-advised and monetary induced actions pose no threat to Governor Obiano. The Governor will clinch a landslide victory at Nnewi, Ojukwu’s home town,” he finally said.